Please make sure to keep Tuesday, February 17 open on your schedule. 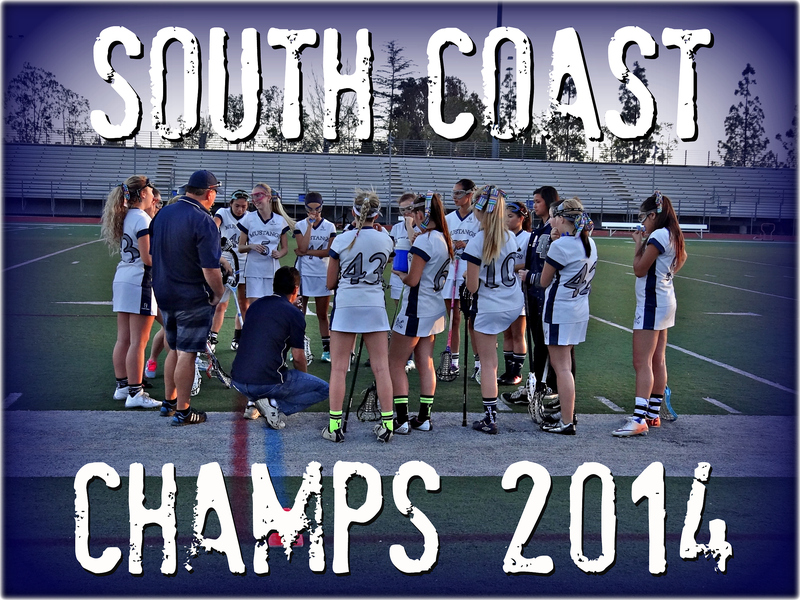 We will have a team meeting — all parents and players, please — to discus the upcoming season where Trabuco Hills Girls Lacrosse will defending its South Coast League title. We’ll start at 6 PM in the Trabuco Hills MPR! Not to mention a fun raffle with cool prizes!